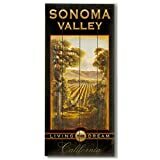 CANVAS Grapes Enjoy California Wine Napa Valley Santa Barbara Sonoma Dry Creek Mendocino Marin 12″ X 16″ Image Size . Vintage poster on CANVAS. Art Reproduction . We have other sizes Available! 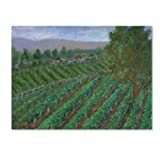 CANVAS Grapes Enjoy California Wine Napa Valley Santa Barbara Sonoma Dry Creek Mendocino Marin 16″ X 22″ Image Size . Vintage poster on CANVAS. Art Reproduction . We have other sizes Available! 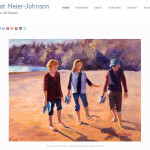 Note: These Sonoma area, wine country prints are available through Amazon.com. 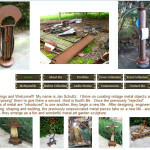 Many items on this page are limited editions. Please check the links for current availability.